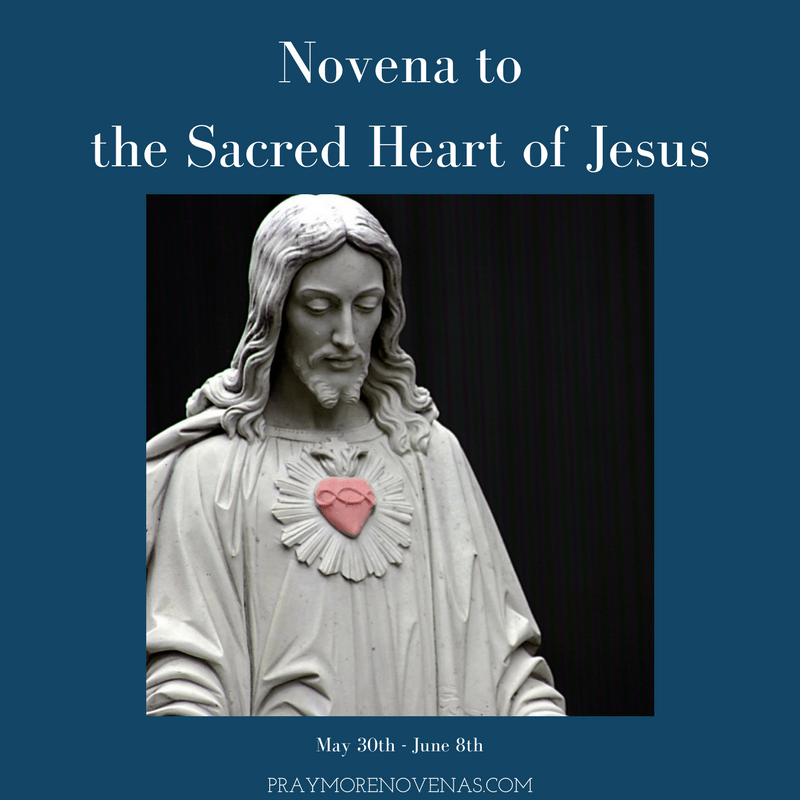 Here’s Day 4 of The Sacred Heart of Jesus Novena! The clarity to your post is simply nice and i could think you’re knowledgeable in this subject. Please, please bring healing to L’s heart, mind and skin. Please continue to strengthen her bond with T so they can both learn to care love another. Remove any doubts or obstacles that may keep them from deepening their relationship. Oh Sacred Heart of Jesus I ask for financial assistance during this period of unemployment. My Lord I know you will put me into a job where I will be well suited. Sacred Heart of Jesus I Love you. I ask for your intercession for the homeless, helpless and needy and the souls in purgatory of my family members and those who have no one praying for them. Please soften the hearts of those who call the poor a burden on society and other awful names. Please intercede for the children who have cancer. I ask gor prayers for Alyssa and Victoria for God’s grace and blessings as they prepare and take their Board Exams, for success in all of their undertakings snd life’s challenges. Please for the salvation and healing for all my family. That they will love Jesus and return to the church. lives. God will put Godly people in their lives. Help my oldest grandson find a good job so he can support his wife and children. A healing for his wife. For all who I promise to pray for. I pray for healing of my fathers leg. I pray My daughter finds a home. Sacred Heart I pray for a reduction of my arthritis in legs and feet. I pray that my grandchildren and son may recognize God as the Lord of all and believe. I pray for peace of mind, soul and spirit. I pray for negativity that may be in my family disappear and be replaced with positive thoughts and feeling. I pray that the negativity that is within me may be released and replaced with positive thoughts and feelings as well. I pray for unity in my neighbour hood so we will be there for each other. I pray for love in my sister’s home help her father please. Pray that my nephew and his wife will return to the Catholic Faith/Church, and become active parishioners. Pray that Workman’s Comp approves Brenda’s Surgery. Protect Gee in her old age and failing health. Needing prayers for my grandson Elijah that he will be permitted to come spend the summer with us. I also need prayers for my health and learning to control what i eat because i need to lose weight. Needing prayers for transportation and financial needs.. Thank you all for your prayers. May God continue to bless you all. Holy mother and sacred heart of Jesus keep me well today. Let Steph improve. Help all my family with their problems. In the name of the father. Amen. Dear Sacred Heart of Jesus please help me tomorrow and on Monday during my nursing board examination..Give me morewisdom more knowledge and more retentive memory I can answer my board examination correctly and I can shade my scantron properly and correctly..Dear Sacred heart of Jesus this is the last nursing board examination please grant my wish and to fullfilled my mother dying wish to be a registered nurse..Help me to be the topnochers with the average of 88%..I trust in you..In Jesus name Amen.. This link does not take me to Sacred Heart Day 4. It takes me to the Novena of the Holy Spirit.